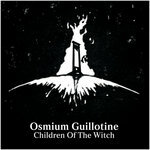 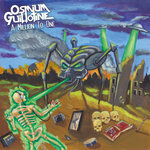 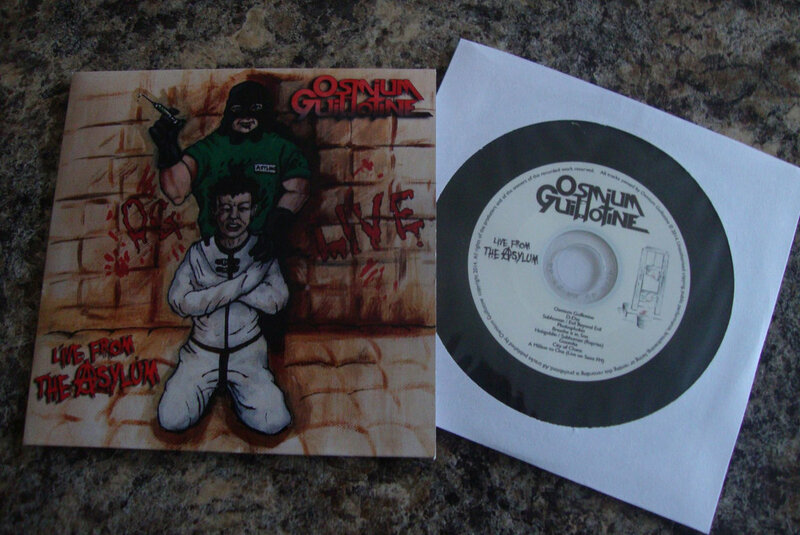 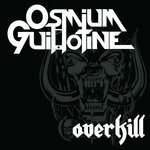 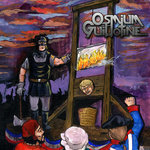 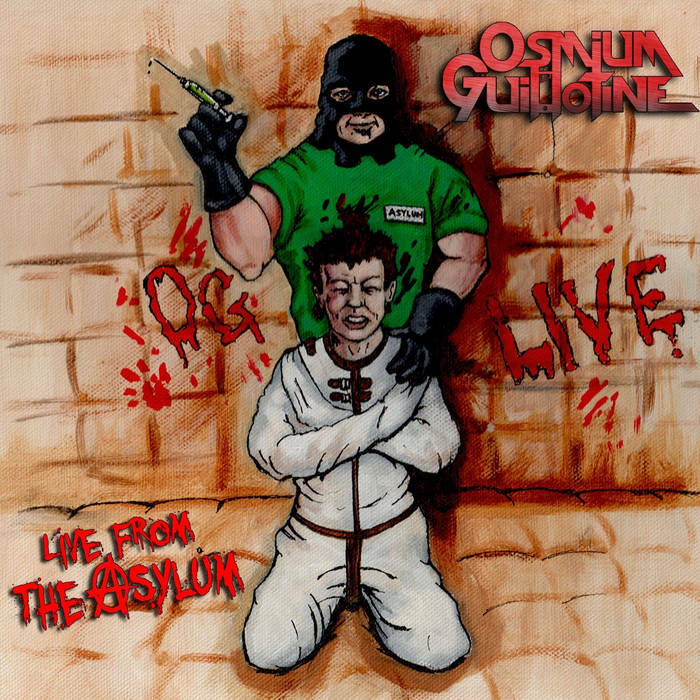 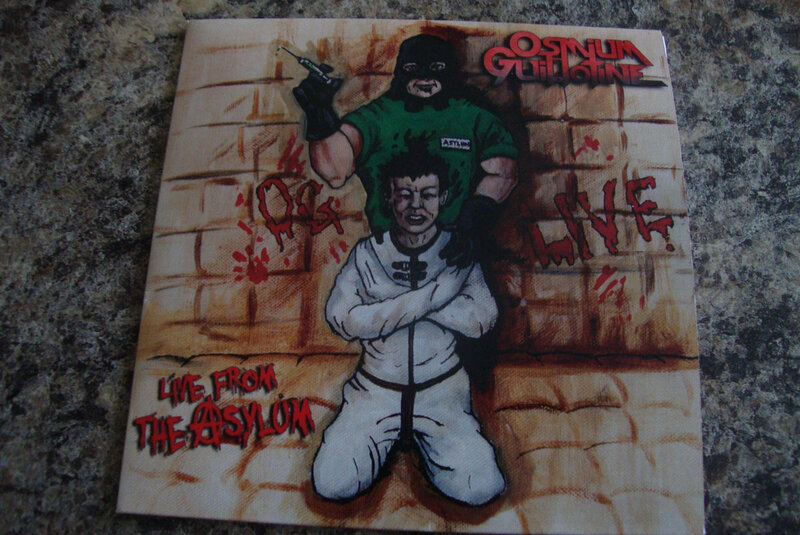 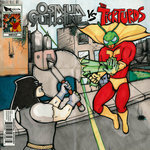 Osmium Guillotine - "Live From The Asylum" on CD in full colour 'vinyl replica' sleeve, with artwork by Lance Steele. 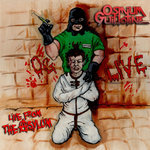 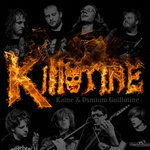 Each CD purchase comes with a free 14-track digital download, which includes the full "Live on Saint FM" radio session! 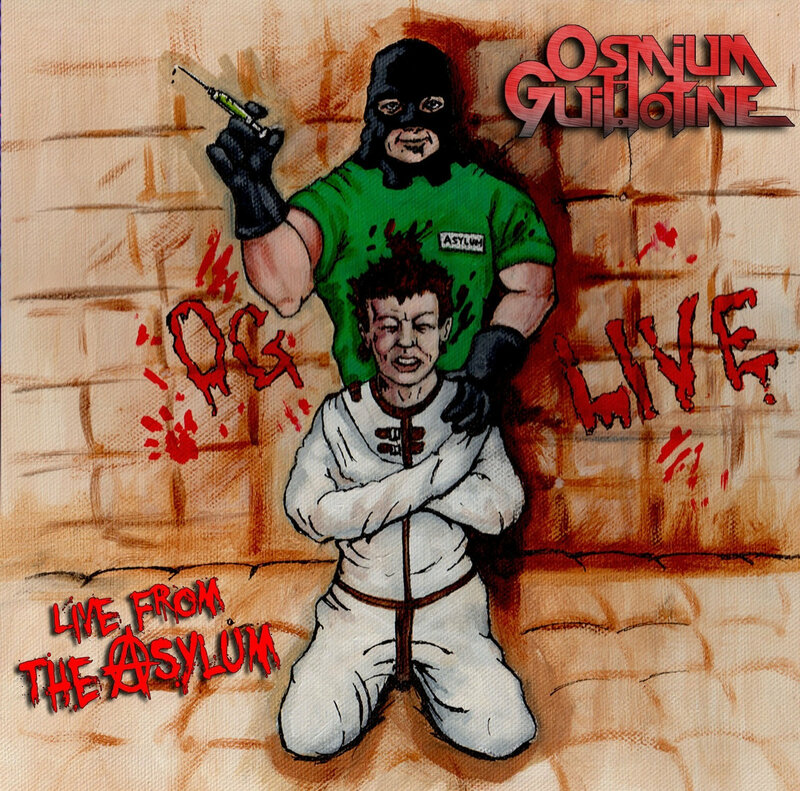 Includes unlimited streaming of Live From The Asylum via the free Bandcamp app, plus high-quality download in MP3, FLAC and more.